Deck Belt for AYP. 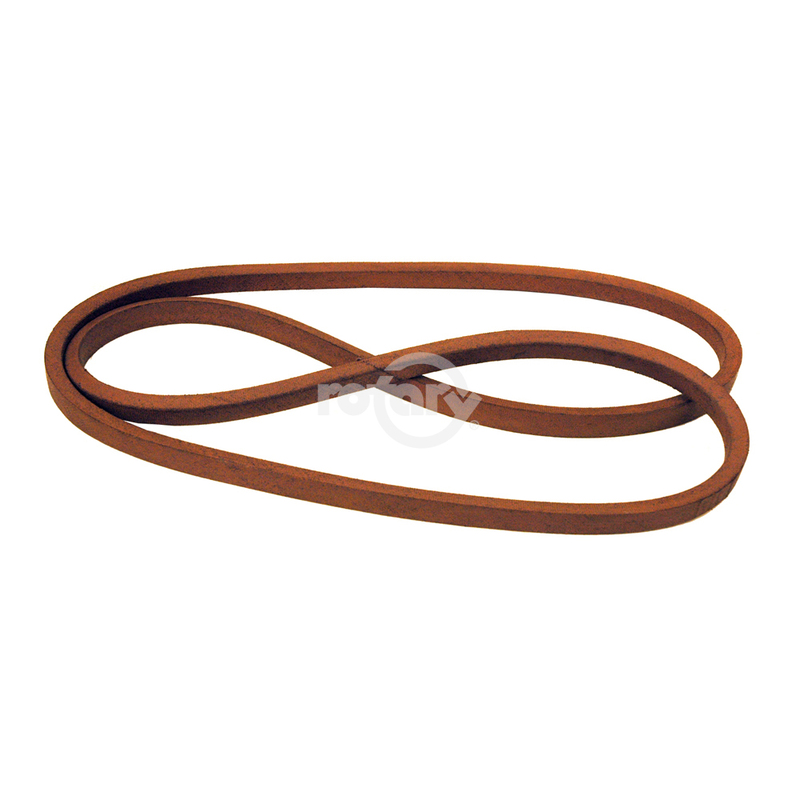 Secondary Deck Drive Belt for 50″ Cut Models. Wrapped, Kevlar Cord Construction. 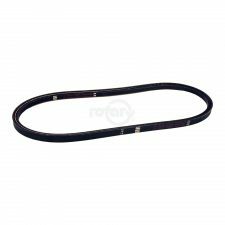 Also fits 30″ PXT12530.